Their next event will take place on November 3rd, so if you happen to be in Skopje that day, make sure to drop by and say hello. If you’re not yet familiar with Toptal, this is the perfect place to find out more about it! 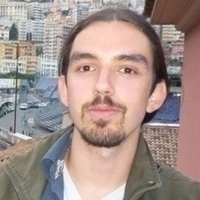 This week’s speaker is Zlatko Trajcheski, who will talk about “Server infrastructure with Free Software for VFX studio”.